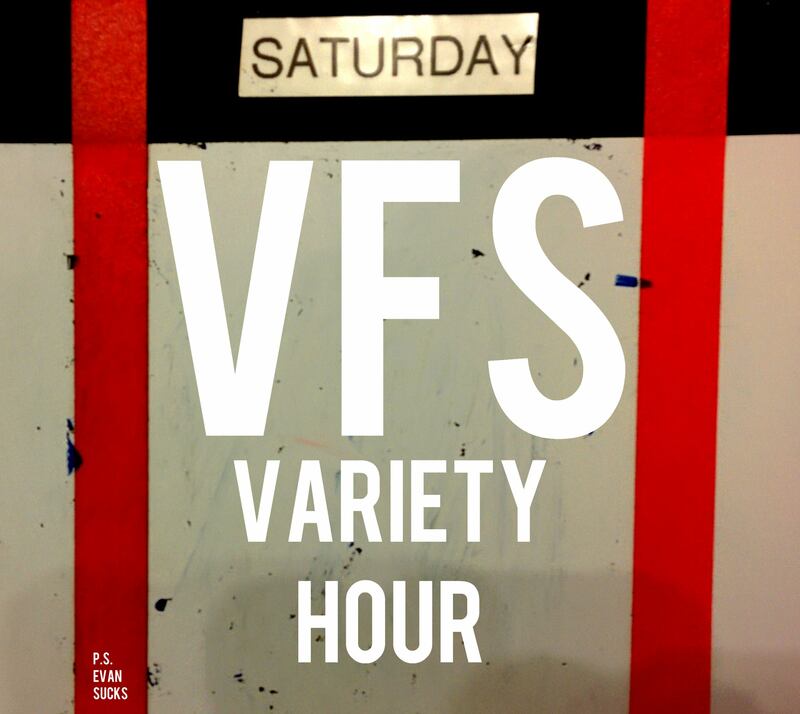 Live from the fourth floor in Vancouver, it’s the VFS Variety Hour! Hosts Evan and Ross discuss the modern, metropolitan screenwriting student lifestyle. Every week, they’ll talk to a different classmate about the projects they’re most excited to discuss. You’ll be granted UNPRECEDENTED ACCESS to the lives of a diverse group of aspiring creatives. What are you waiting for?! The VFS Variety Hour. Always varied, never an hour. Who says V.F.S. has to stand for Vancouver Film School?